Smooth visible cellulite, wrinkles, and stretch marks ? Tighten the appearance of sagging skin ? Even skin texture and tone ? Really ? Yes, REPLENIX SMOOTHING BODY LOTION ! Call it Body Lotion Redefined. The ingredient All-Trans-Retinol augments firmness, elasticity and provides a more even skin tone. The latest in stem cell technology, PWR3+ Antioxidant Complex is like a facelift for the body. The antioxidants protect, calm and soothe skin from free radical damage and Hyaluronic Acid and Ceramides are UBER hydrating and nourishing. Key ingredients not only brace skin's barrier function, but also promote a reduction in wrinkles, fine lines and poor skin tone. All-Trans-Retinol is the exclusive and commanding delivery system that reduces the fine lines and wrinkles and improves texture and tone. PWR3+ Antioxidant Complex ( Leontopodium, Alpinium, Green Tea Polyphenols, Resveratol and Caffeine USE ) is the latest and greatest blend of stem cells and antioxidants, which tightens, brightens and protects skin. 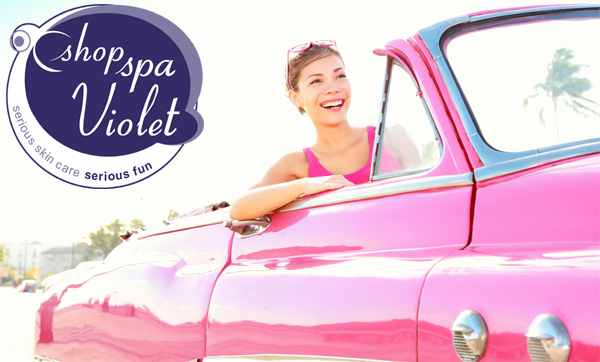 And smooths the appearance of CELLULITE ! 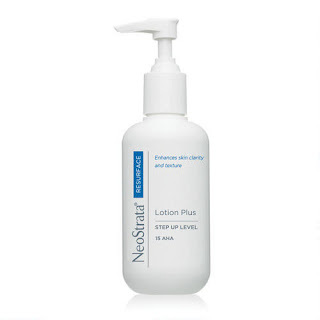 Hyaluronic Acid plumps, penetrates and locks in moisture. Biometric Ceramide Complex replenishes, nourishes and increases elasticity. Suitable for all skin types. Use it in the morning and evening. Why wait ? Order one today. Six Reasons For Thinning Brows. eyebrow hair. And most importantly over-tweeting can damage the hair follicles that are responsive for growth. 2. Deficient in Nutrients ? damaged hair, biotin can help strengthen and condition and B12 can bolster weak or brittle hair shafts. minimize heat exposure to brows, easy with the brow makeup, keep skin hydrated and TRY to minimize stress. Low Thyroid ! The thyroid gland controls the rate at which we utilize energy sources and protein synthesis by producing thyroid hormones. lose your hair. Iodine deficiency is the most common felon for hypothyroidism. 5. Atopic Dermatitis or Eczema. of people. While not common this may affect your brows. Say Asta la Vista, Ciao. Au Revoir to thin brows. LiBrow is a natural growth stimulant that fortifies and conditions the hair follicles for fuller, thicker brows. Brows by our website today and save. Its Brow or Never !!! 1. Sunscreen with a minimum SPF of 15 for daily use. 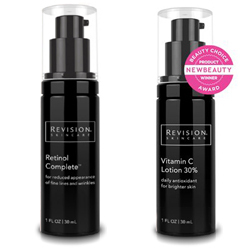 Intellishade by Revision Skincare not only protects and hydrates, but has a universal tint. CE Ferulic which reduces sunburn cell formation and is chock full of Vitamin E.
3. Topical AHA (Alpha Hydroxy Acid). Neostrata's Lotion Plus is a 15% AHA skin renewal lotion that may be used on face and body. 4. Retinol or Vitamin A. 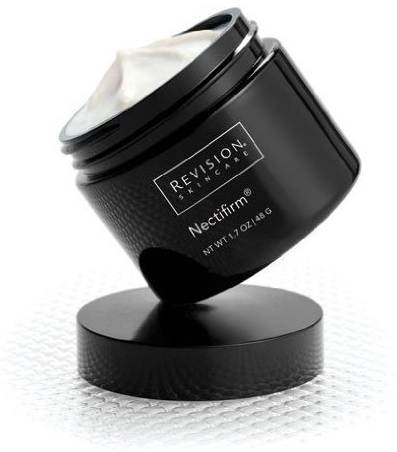 Start with a 0.5%, Replenix Retinol Pads smooth and firm skin and are so easy to add to your nightly regime. 5. Moisturizer. Look for something reparative. EltaMD's PM Therapy strengthens skin's moisture barrier, repairs and restores. ARE YOU WEAK IN THE KNEES ? Like our face knees become wrinkly and loose due to a loss of collagen and elasticity. And knees bend,are weight-bearing and are always moving and stretching. They endure a lot of stress. "This along with aging, sun exposure and volume loss, can lead to loose skin around the knees", says Sugar Land, TX plastic surgeon Ankur Mehta, MD. Keep in mind sagginess may also be linked to a lack of hydration which is why it is paramount to stay moisturized and use sunscreen. According to Miami dermatologist Joely Kaufman, MD creating new collagen is key. One of the best ways to battle crepey skin is to apply topical that promote collagen and elastin growth, like retinol. Search out products that not only contain retinol, but products that have highly hydrating ingredients. "I like to alternate a retinol body lotion with a topical exfoliating lotion for problem areas", says Dr. Kaufman. "This helps skin by hydrating it, boosting collagen and exfoliating the stratum corneum, so the legs don't look like they have 'fish scales'". 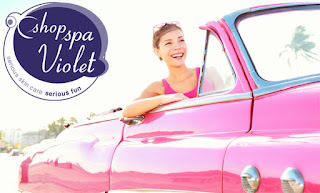 Try Replenix Smoothing Body Lotion and Neostrata Lotion Plus 15 AHA.